We offer technically advanced range of Vertical Boring Machine & facing machines, that reflect use cutting edge process technology. 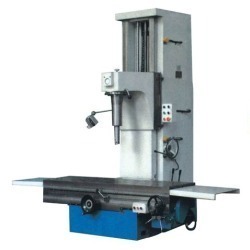 Precision engineered, these vertical boring machines comply to defined international quality standards and hence are largely demanded in the global markets. 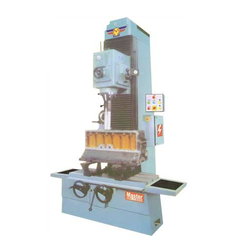 These vertically elongated machines feature user friendly operations and offer long working life. We offer our clients SSVT Services Vertical Boring Machines, which are widely used for machining variety of components in different industries. These are precision engineered machines used for rugged metal removal, further these are designed with quality C.I. Owing to the efforts of our skilled professionals, we have been constantly engaged in offering a qualitative assortment of Automatic Vertical Automotor Engine Machine. We hereby present Webster & Bennett 48" EV Series Elevating Rail Vertical Boring and Turning Machine.